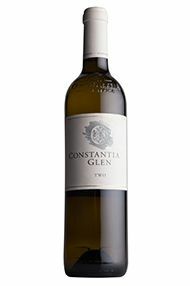 This Sauvignon Blanc is elegant and refined, with subtle flavours of blackberry leaf and passion fruit complementing a mineral core. 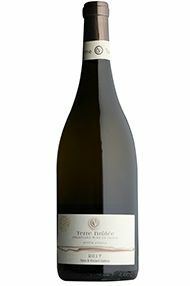 Old World in style, it has rested on its fine lees for seven months, which has given the palate additional weight and texture. 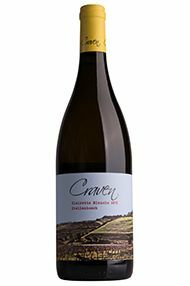 The wine is expressive with a tension that adds complexity. 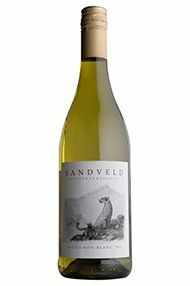 The property is one of the oldest surviving Sandveld farms, where leopards abound, and which is ideal for growing aromatic whites due to the higher altitude. Although not certified organic, the farm adopts an organic approach to be able to produce high-quality wines that express terroir. 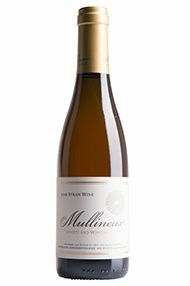 Mullineux’s 2017 Old Vines White is predominantly Chenin Blanc from 70-year-old vines. 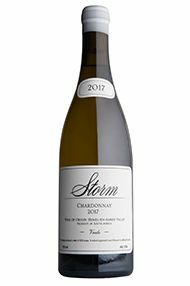 Concentrated and richly scented fruit on the nose, the attack is generous and leads to a mid-palate filled with glossy, ripe fruit – think apricot kernel and white peach. 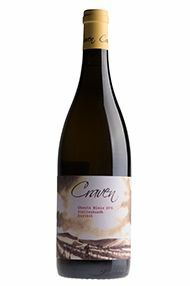 Stony undertones layer with fresh acidity, bringing definition and further complexity. This is a wine which pairs perfectly with rich food. Firm and polished with some real Syrah character. Well done! Proper wine by any measure. Savoury but ripe fruit. 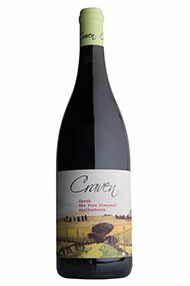 This is an elegantly proportioned single-site Syrah. 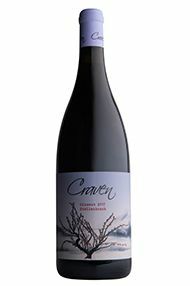 The nose is layered and complex with aromas of violet, blueberry and rosemary. 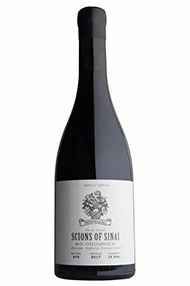 The palate reveals darker berry fruit and a more savoury profile with notes of black peppercorn. Swanesang (Swansong) refers to this single vineyard’s tragic fate. Like many of the old dry-farmed bush vines in the Lower Helderberg, it was grubbed up at the end of the 2017 harvest. This particular block produced many of the wines made on the old Bredell farm. Hannes Storm crafts site-specific wines. 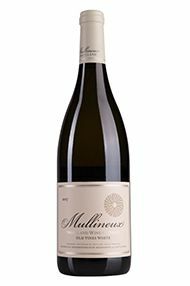 Precision, elegance and restraint define this classically proportioned Chardonnay from cool-climate Hemel-en-Aarde. 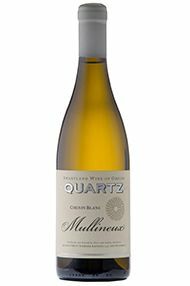 Aromas of grapefruit pith, white pear and flint dominate the nose. 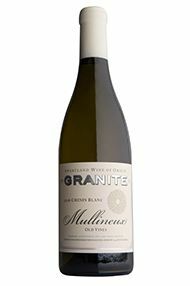 There is a cool minerality and salinity – characteristic of the site’s low-vigour, stony, clay-rich Bokkeveld Shale soils. 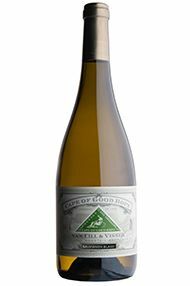 The finish displays impressive length and concentration, tempered by refreshing acidity and delicate spice.